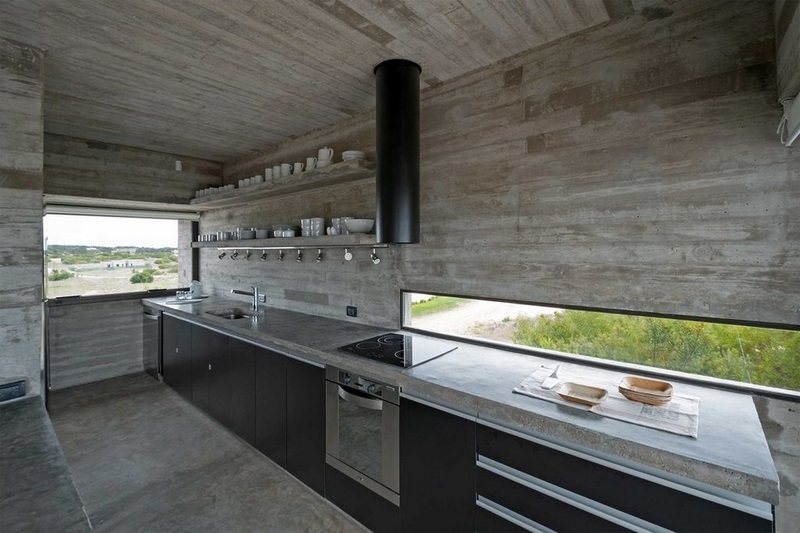 People hardly find beauty in concrete because most of them cover it with tiles, wood and paint. 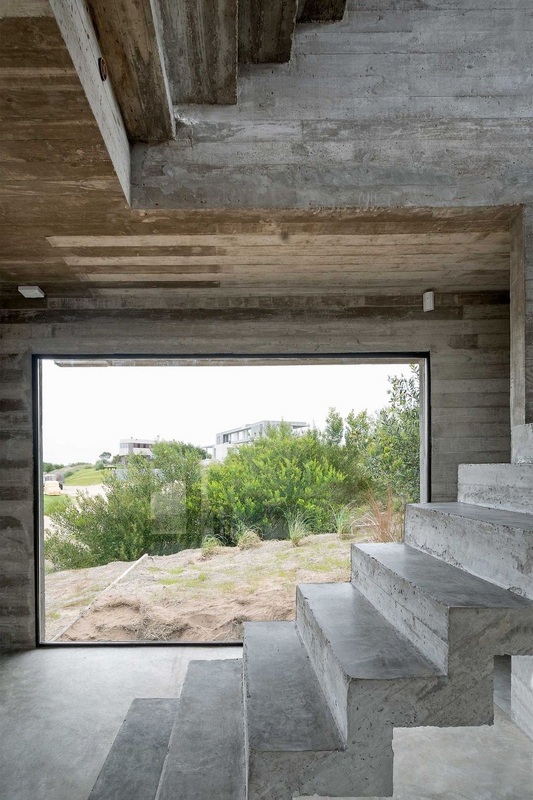 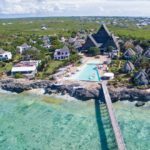 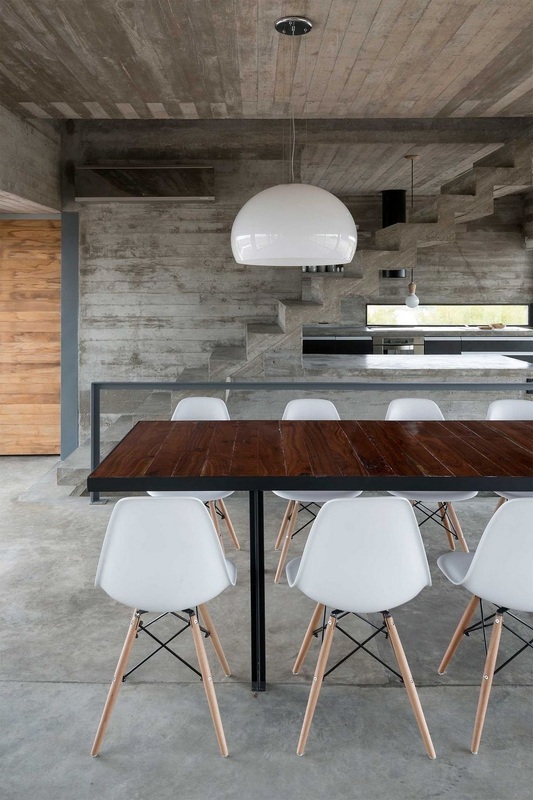 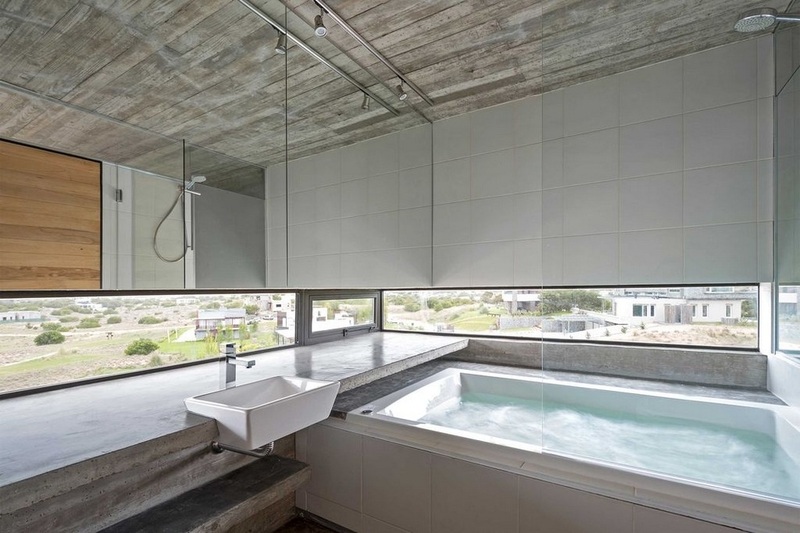 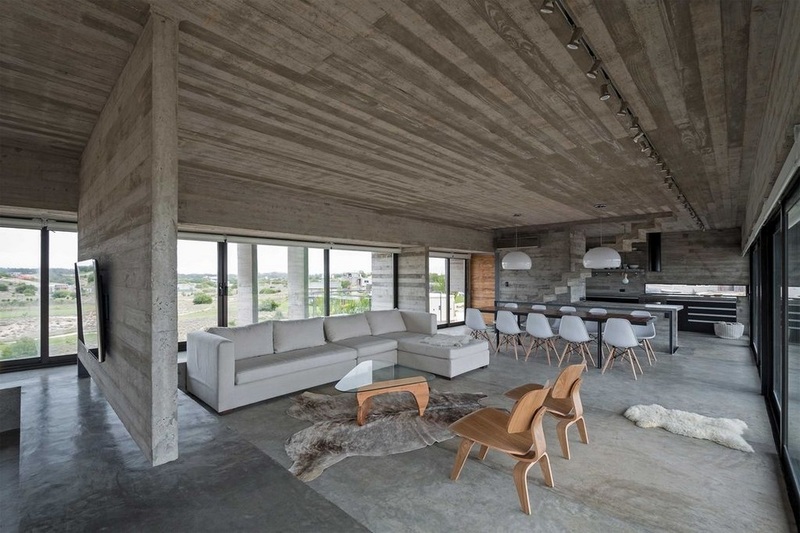 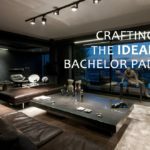 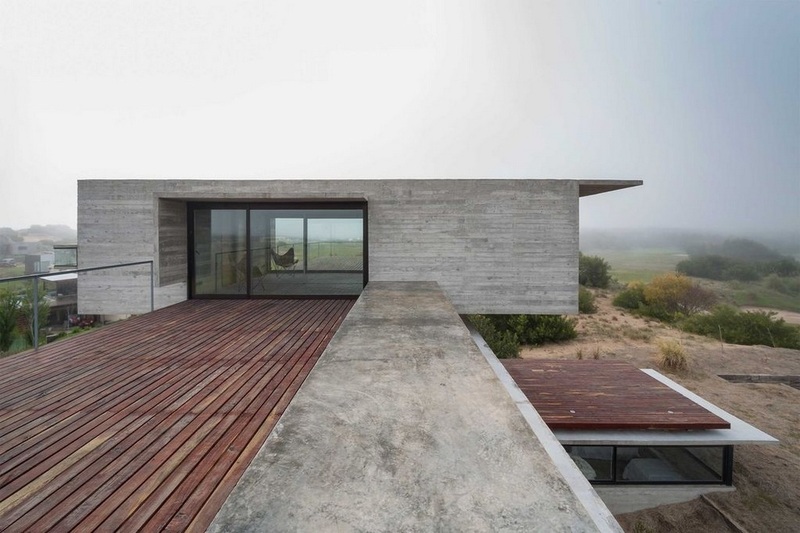 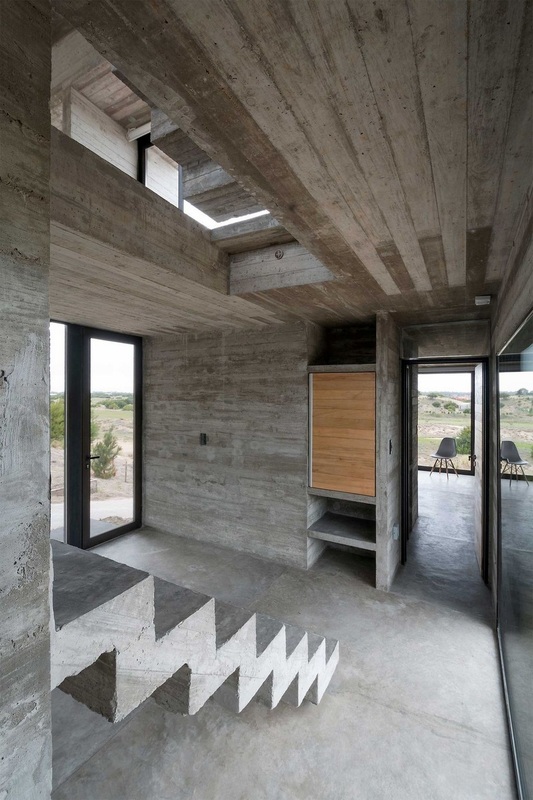 But this house dubbed as ‘Concrete House’ from architect Luciano Kruk shows how much beauty a naked concrete can offer and we love it unconditionally. 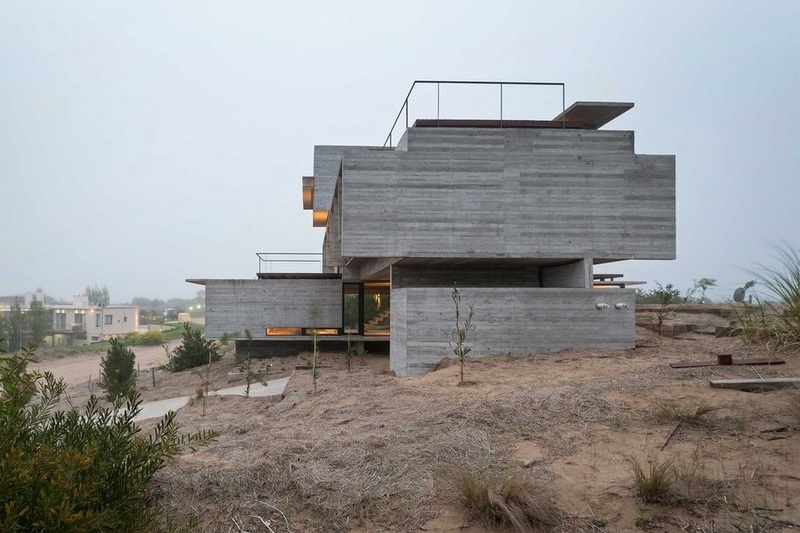 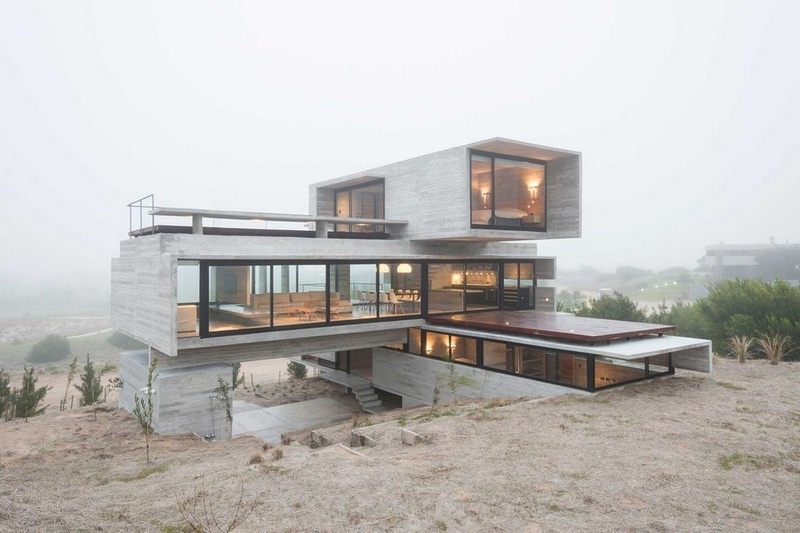 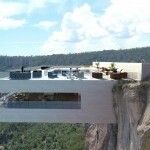 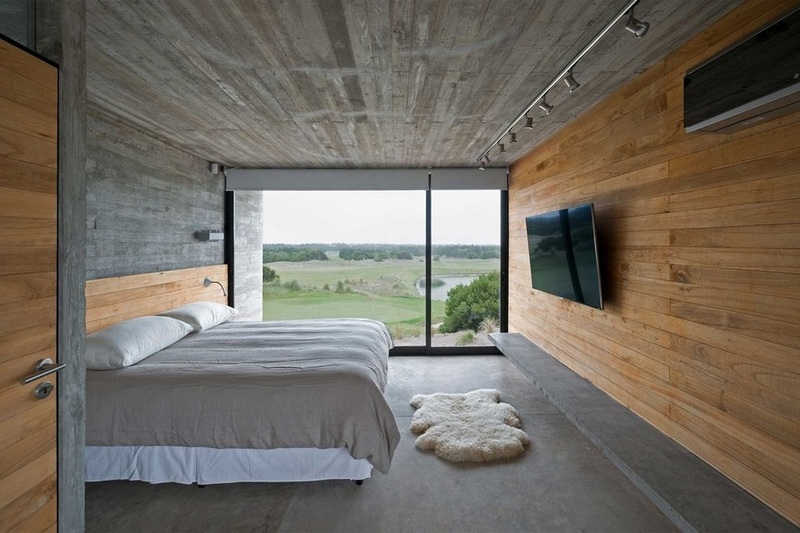 This magnificent house is built on a golf course in the coastal city of Pinamar in Argentina. 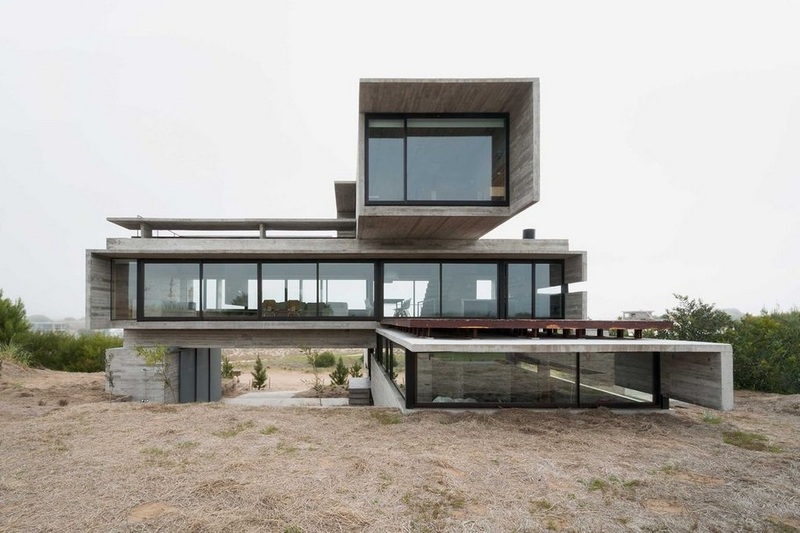 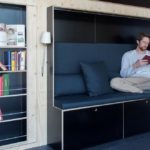 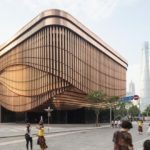 The famous architect Luciano Kruk, who has just been awarded for this achievement, give us a minimalist building on three floors a lot of 90 degree angles. 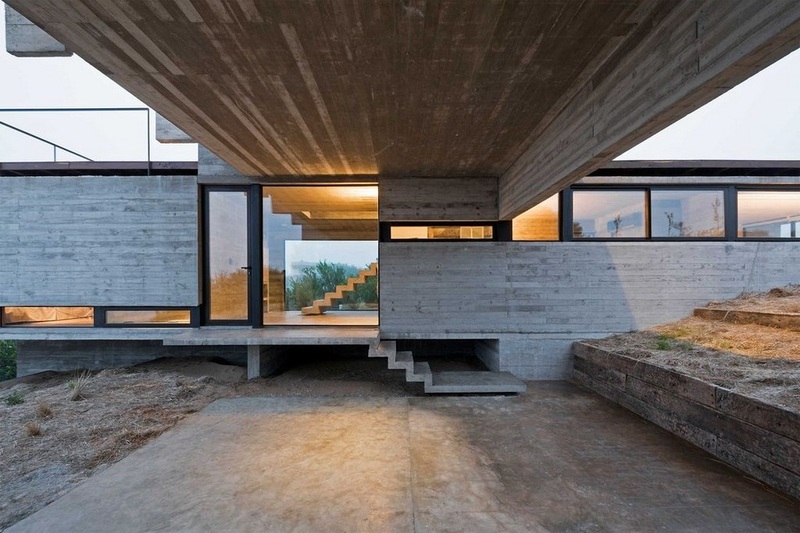 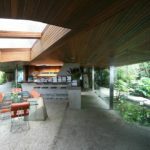 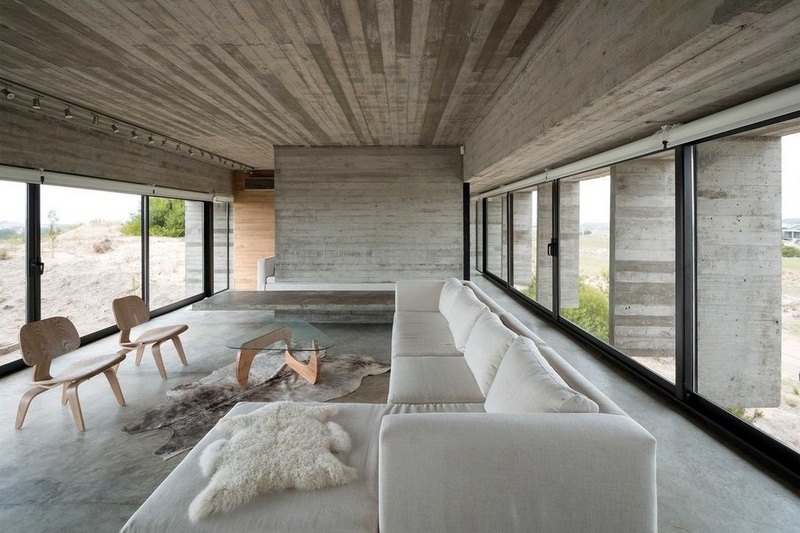 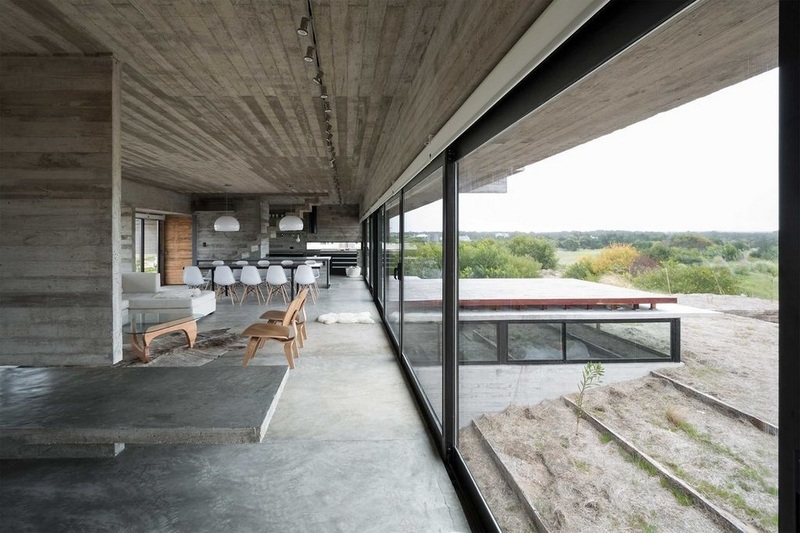 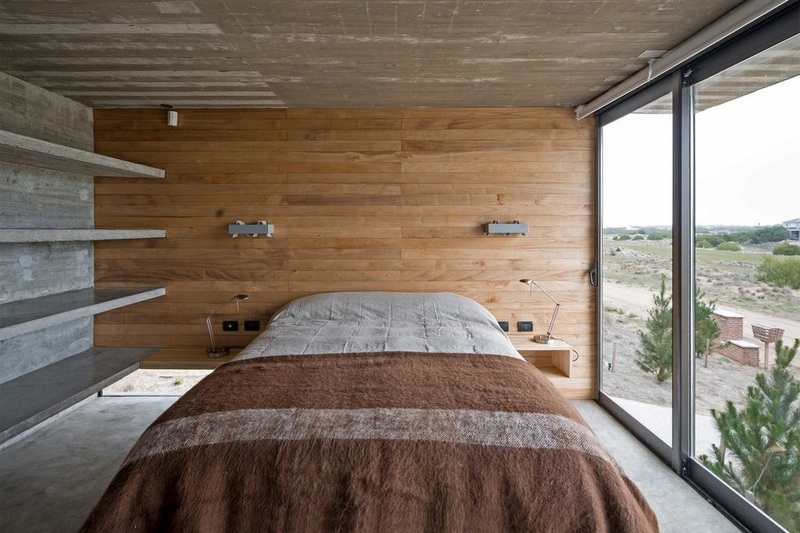 The whole house is characterized by unfinished concrete walls and floor-to-ceiling large windows.